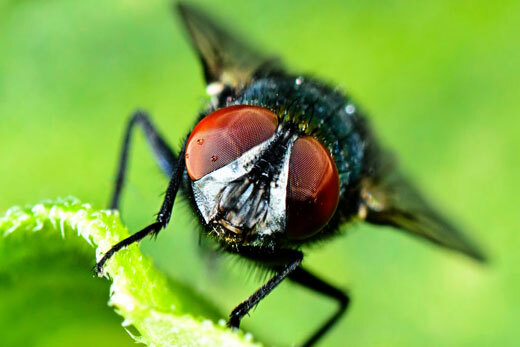 The Zipf's law mechanism was verified with neural data of blowflies reacting to changes in visual signals. Physicists have identified a mechanism that may help explain Zipf’s law – a unique pattern of behavior found in disparate systems, including complex biological ones. The journal Physical Review Letters is publishing their mathematical models, which demonstrate how Zipf’s law naturally arises when a sufficient number of units react to a hidden variable in a system. “We’ve discovered a method that produces Zipf’s law without fine-tuning and with very few assumptions,” says Ilya Nemenman, a biophysicist at Emory University and one of the authors of the research. That insight could aid in the understanding of how biological systems process stimuli. For instance, in order to pinpoint a malfunction in neural activity, it would be useful to know what data recorded from a normally functioning brain would be expected to look like. “If you observed a deviation from the Zipf’s law mechanism that we’ve identified, that would likely be a good place to investigate,” Nemenman says.